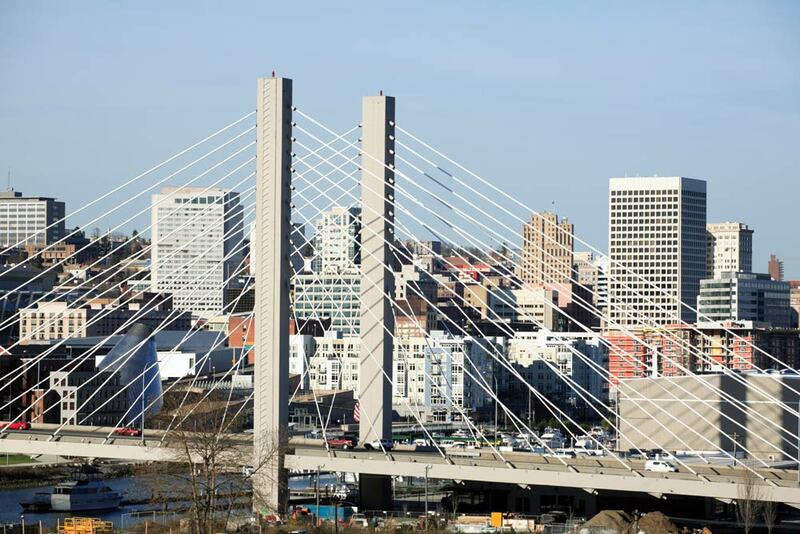 Tacoma has aggressively sought out condo developers as part of their revitalization program. Many condos in Downtown Tacoma, Washington have been granted temporary tax immunity to spur development. This has resulted in several beautiful new condominium buildings that offer stunning views of the city, Puget Sound, and the Olympic and Cascade mountain ranges. Recent condo construction has also helped re-establish Tacoma's downtown arts scene, along with many fine dining establishments and museums. Just below this paragraph you will find links to nearly every condomiminium in Tacoma, which you can browse by building. We're constantly adding to this list, but if you notice that we're missing a Tacoma condominium on this list, please contact us and we'll be sure to get it added right away! Alternatively, scroll further down this page to view all of the actively listed Tacoma condos for sale (click to jump to active listings) and start your search for the perfect condominium home! With nearly 60 Tacoma condos from which to choose, Tacoma offers a wide variety of condo choices to suit any lifestyle and budget. New condo developments range from high-rises with hundreds of units and several distinct floor plans, to smaller, more private buildings where owners will feel as though they are part of the single-family neighborhoods surrounding the condo building. A handlful of the condminium buildings in Tacoma also include a full range of amenities, such as pools, meeting rooms, and exercise facilities. If you’re seeking to sell your Tacoma condo, email Chris directly for a comprehensive listing analysis and to learn more about the cutting edge marketing strategies we’ll use to sell your home quickly for top dollar!